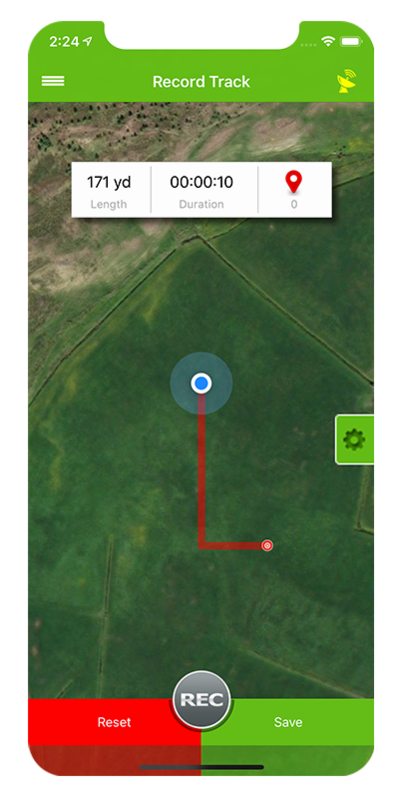 Lay out a track and record it via GPS. Take a look at your past tracks. Get all information about the current weather conditions. 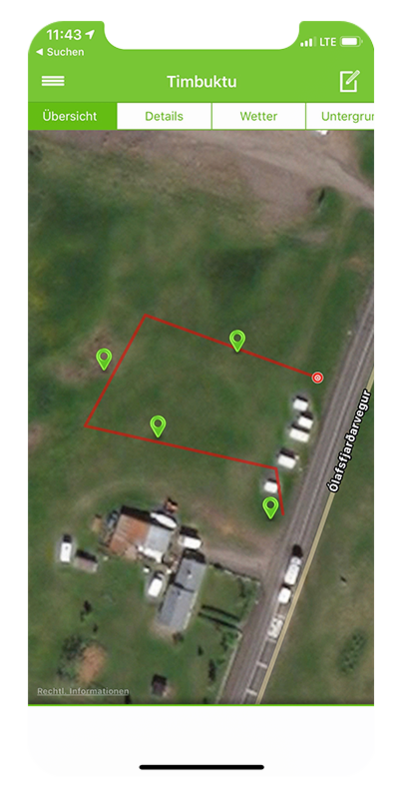 Run your track and record it via GPS. So you can easily understand how good your dog is in the track search. 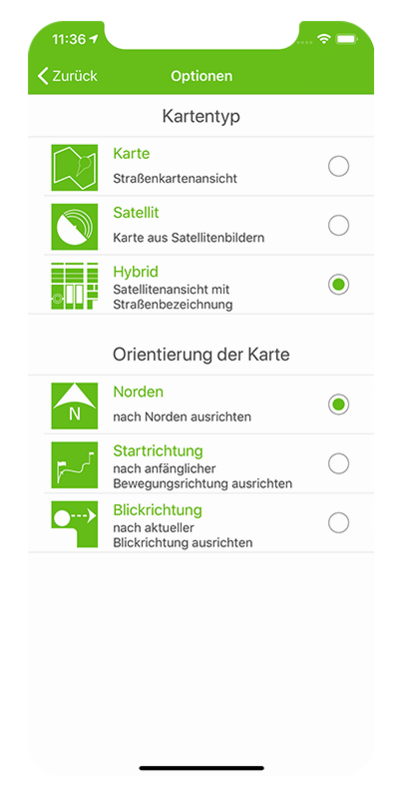 Each previously designed track, including all additional information and the weather at that time, is saved and can also be displayed on working-dog. 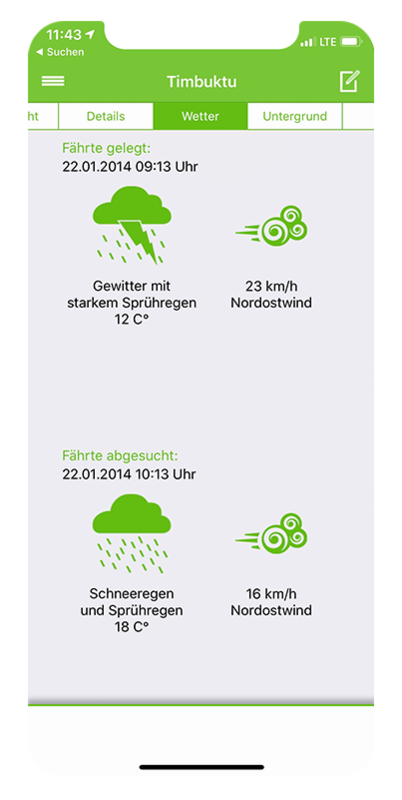 View the current weather information at your location and analyze e.g. how the wind direction or rain affects your dog during the track search. In addition to environmental influences and ground conditions, you can also specify items that you have placed on the track. Download now the APP on your mobile phone and make the work easier for you!